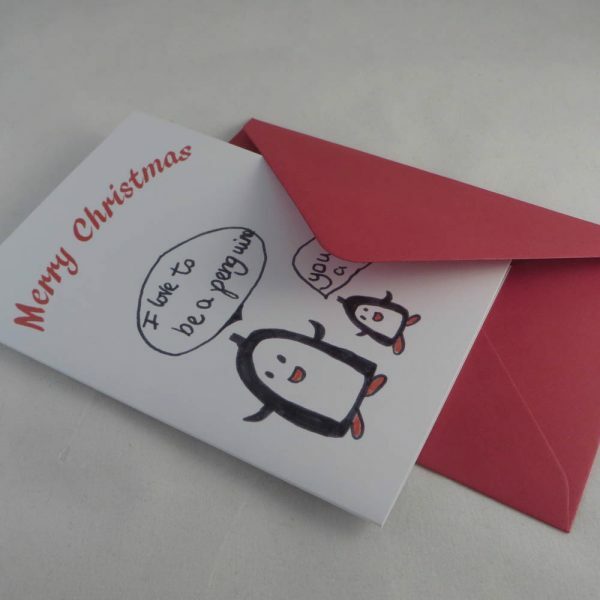 Kids design your own Christmas cards are a great way to be creative with your children. Send us your child's picture and we will transform it into a wonderful Christmas card ideal for sending to family and friends. Kids design your own Christmas cards are a great way to be creative with your children. 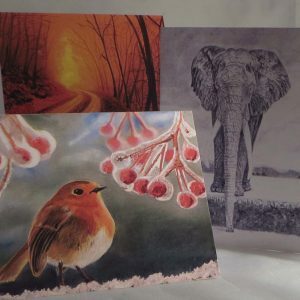 Simply make a picture, decide on your greeting and send it by post or email. A free draft will be sent for your approval before we professionally print and finish your child’s very own Christmas cards. Include their name and age and we will print this on the back of the cards. Orders are safely packed and your original drawing returned (if sent). 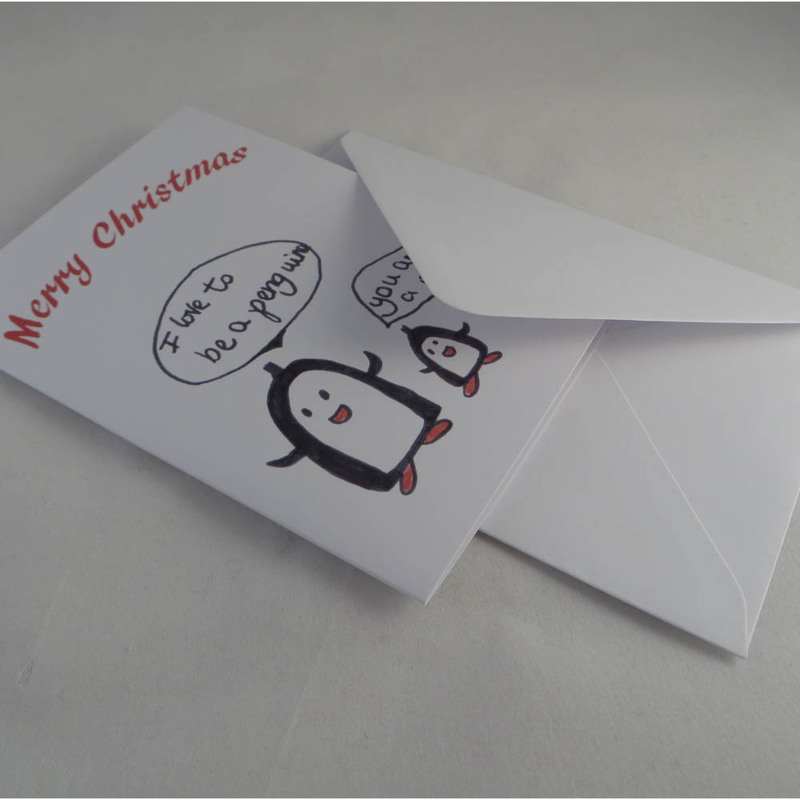 This listing is for a pack of 12 Christmas cards with envelopes. Please see our “how to” guide on creating the perfect card Click Here. This design reference is KD01 you will need this to fill out your details. Review our “how to” guide above. We strive towards an excellent service for all our clients and aim to accommodate wherever possible your requirements. 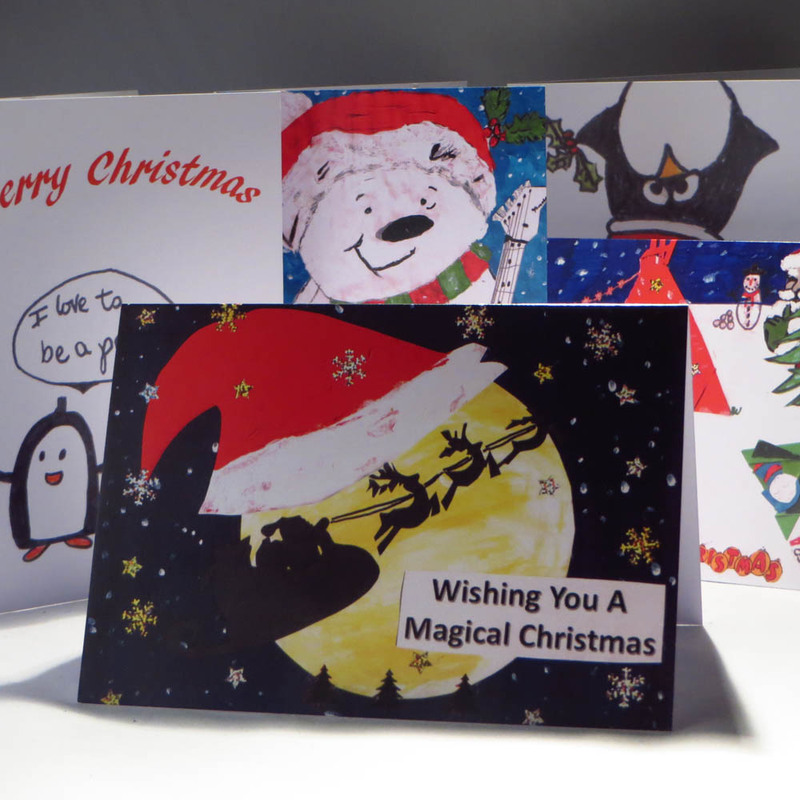 If you need your Christmas cards urgently please contact us before you order. These are low resolution photographs and colours may look slightly different on your computer according to your screen settings. Props used in the photographs do not come with the item. Item consists of card and envelope only. Should you have any queries please do not hesitate to contact us quoting KD01.